Comments: Edward Berry Everett (Nee: ) | Eudora AR United States | | Comments: E.B.Everett born August 12,1855 in Simpson County, Miss. 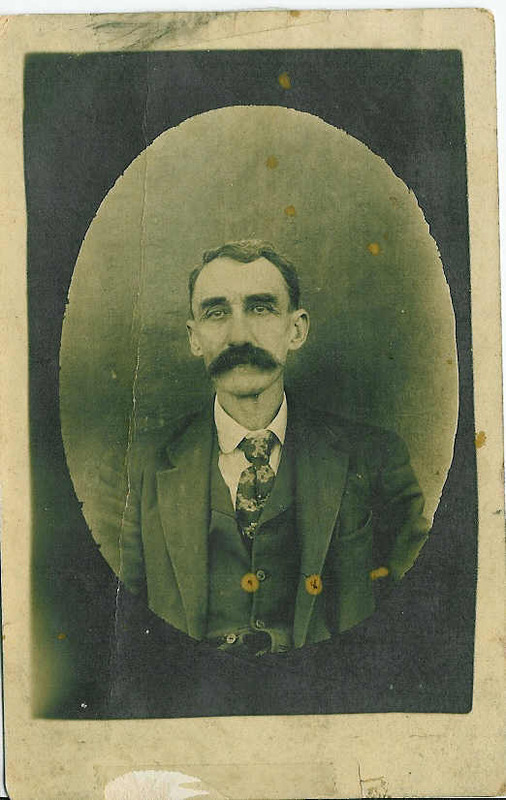 This is my Great-grandfather. He died on October 11,1934 in Eudora, Ark.